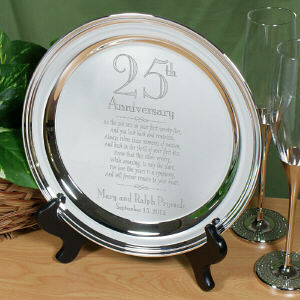 An anniversary is a wonderful time to commemorate the day you both said I Do. 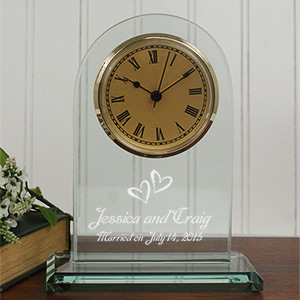 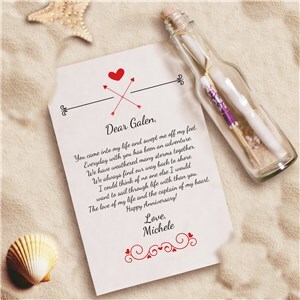 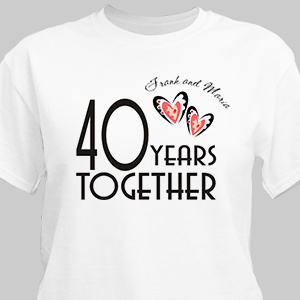 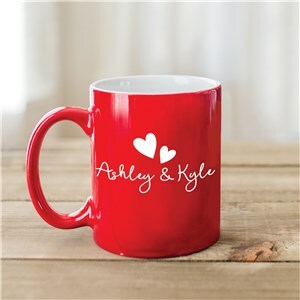 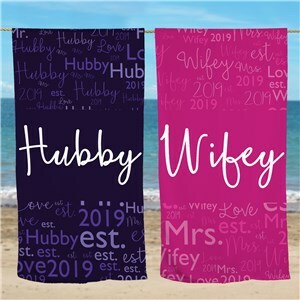 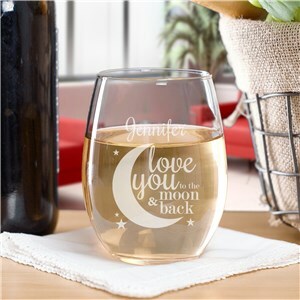 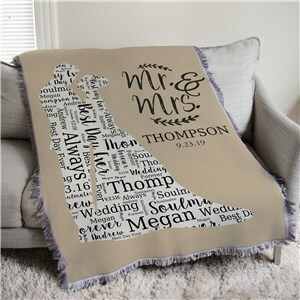 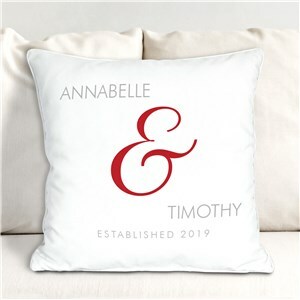 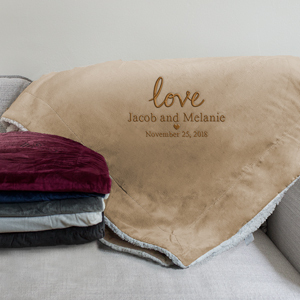 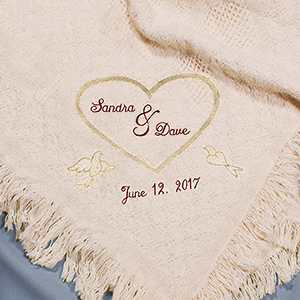 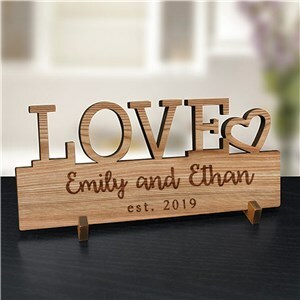 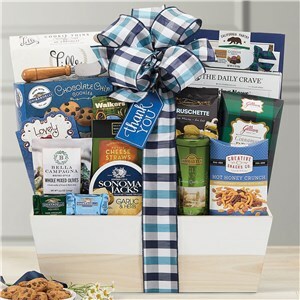 At GiftsForYouNow, we have gathered some really sentimental gift ideas and personalized anniversary gifts to help you celebrate your wedding day. 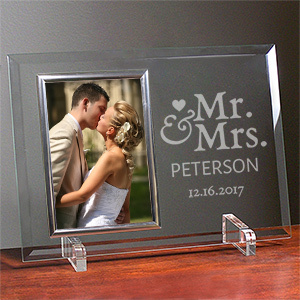 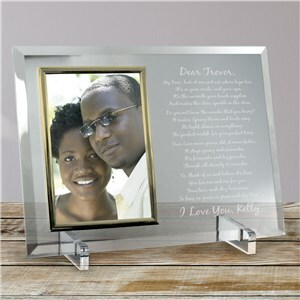 Commemorate your 1st anniversary or shop for a 50th anniversary gift - we have unique anniversary gift ideas that may be personalized in honor of your wedding, from paper to gold. 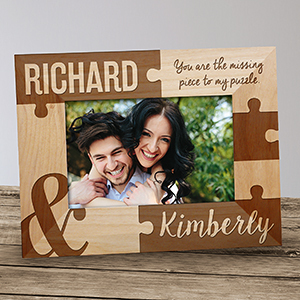 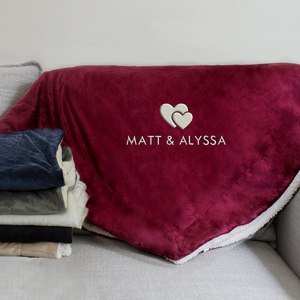 Our customized Anniversary Gifts may be given between spouses, from kids to the parents or for a loving couple celebrating their dating anniversary. 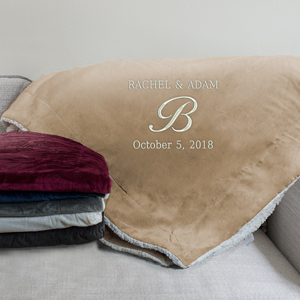 I love the way they turned out! 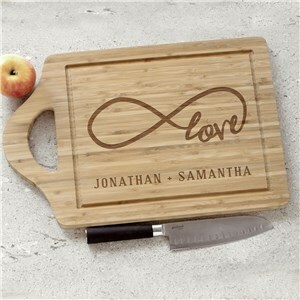 Perfect gift for the groomsmen. 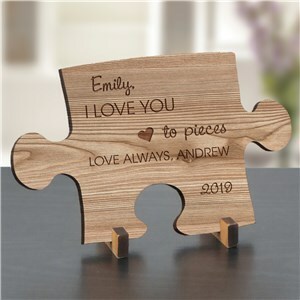 Will be reordering! 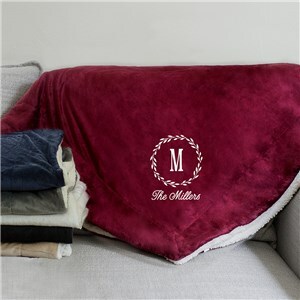 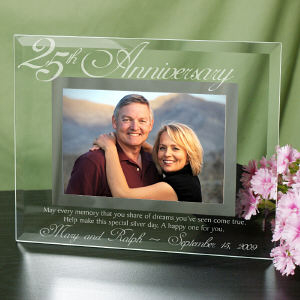 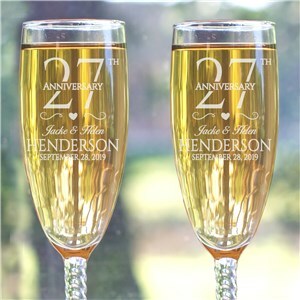 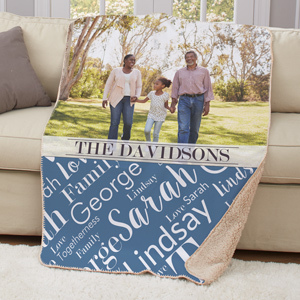 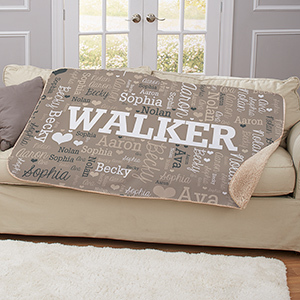 Personalized Anniversary Gift Ideas include some of the most popular gifts around. 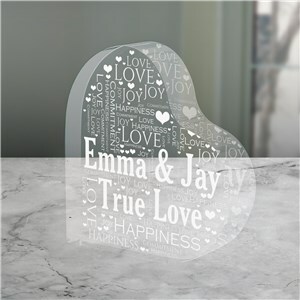 Maybe you wish to give a keepsake engraved with your names and wedding date or you wish to display a piece of artwork on your wall? 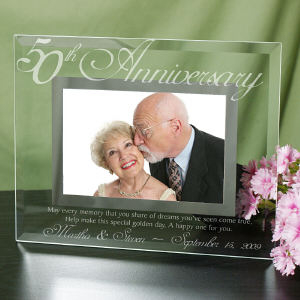 Whichever anniversary gift you choose, you'll cherish your special day over and over again as it becomes a gift you'll always enjoy.